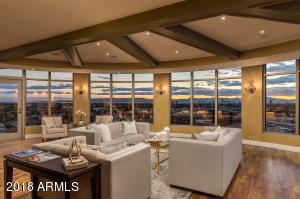 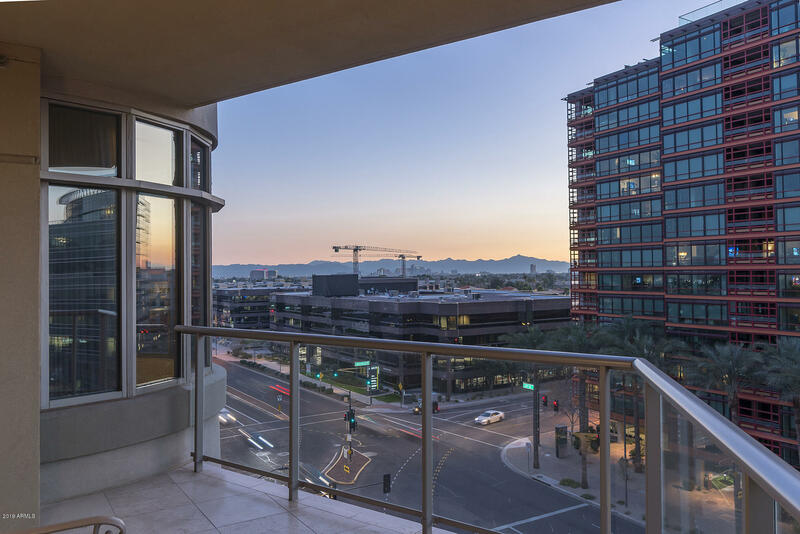 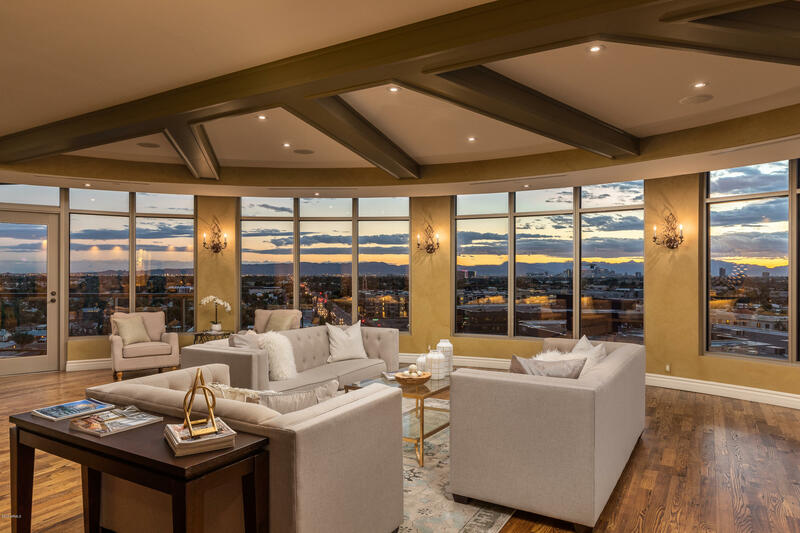 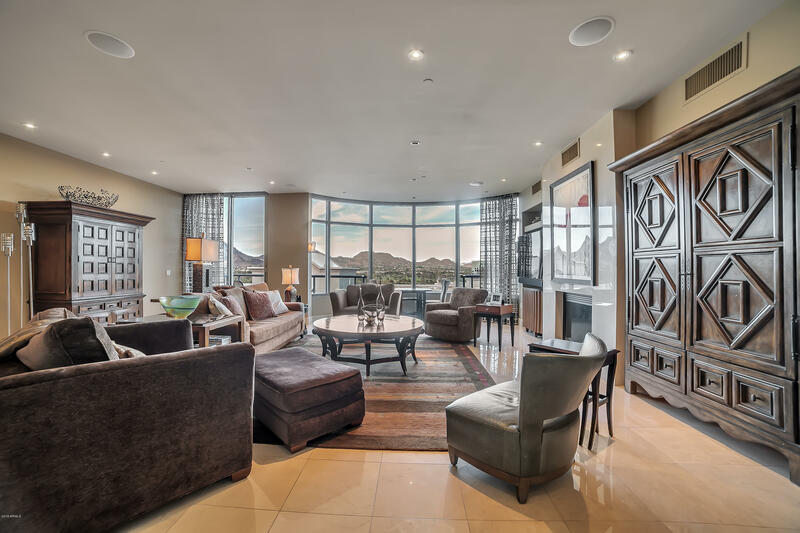 The Esplanade Place condos are the perfect place to live in Phoenix if you want high-rise views including penthouses, 24-hour a day security, concierge service and luxury. 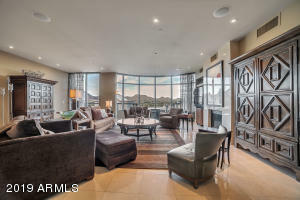 The location, near 24th Street and Camelback, allows easy access to the Biltmore Fashion Park, Sky Harbor Airport, the Diamondbacks, Suns and Scottsdale restaurants. 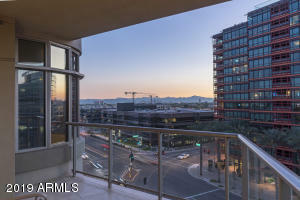 The building features a roof-top swimming pool, spa, full fitness center and much more. 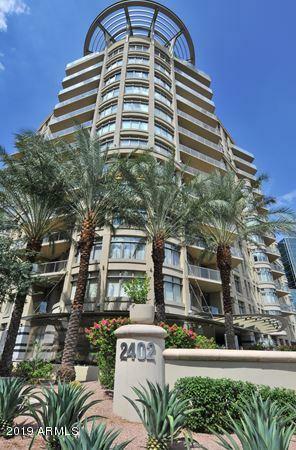 Thank you for visiting Esplanade Place Condos for Sale.